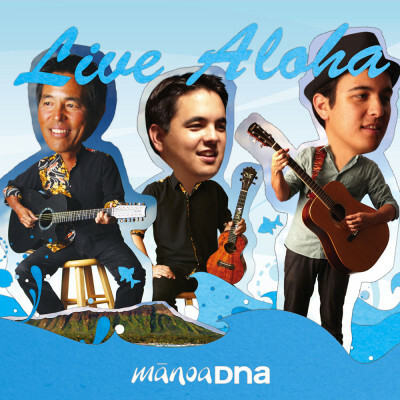 “Boys & Their Toys” Blue Note Waikiki | ManoaDNA.com | Order Your Copy of Live Aloha! 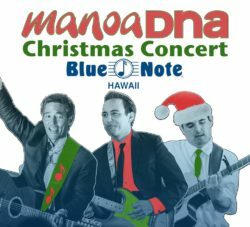 Address : 2335 Kalakaua Ave.
Join ManoaDNA at Blue Note Hawaii on December 20th for their annual Christmas concert to benefit Toys For Tots! There will be 2 shows only at 6:30pm & 9:00pm. This is the 5th year that the “boys” of ManoaDNA are putting on this event and are looking to collect more than 500 new and unwrapped toys to be distributed to families in need this Christmas season. 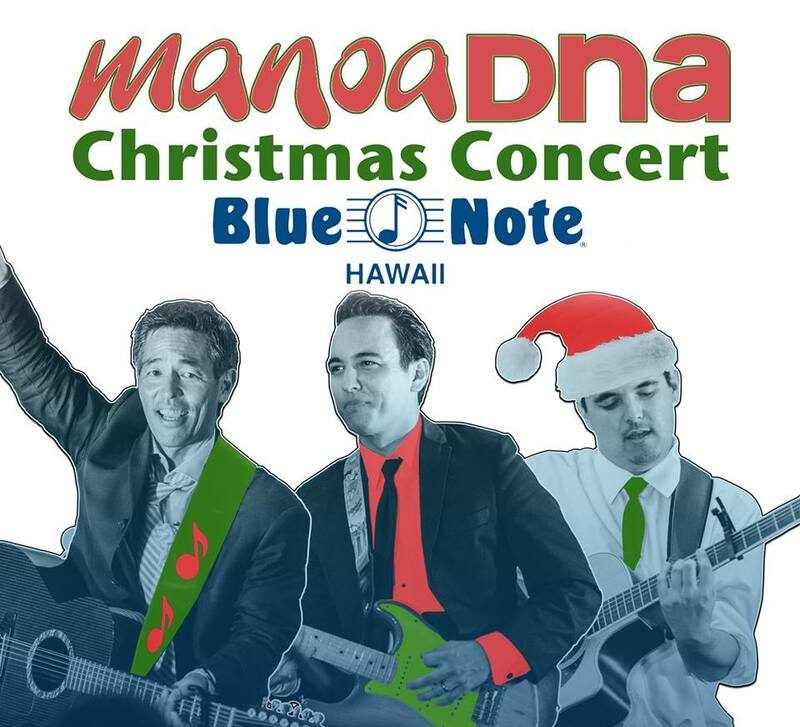 Along with collecting toys at their Christmas concert on December 20th, ManoaDNA will also be collecting toys at the Iolani on Kona Street store from December 5th – 20th. Everyone who brings in a new and unwrapped toy to Iolani on Kona Street will receive 10% off all Iolani labeled products including the new IolaniX Hello Kitty Collection! Because ManoaDNA is one big family they love to take any opportunity to help other families who are in need…especially during the holidays. Tickets to the Boys & Their Toys Christmas Concert can be purchased at BlueNoteHawaii.com or by calling 808-777-4890. Iolani on Kona Street is located at 1234 Kona St. next to Ala Moana Center.